Though not available in Canada, this venerable spirit should be the first liqueur one adds to a collection. It’s available online in the US from several sellers. Refer to the Sources section of this site for more information. Many, many important cocktails call for apricot liqueur and it simply does not get any better than Rothman & Winter. 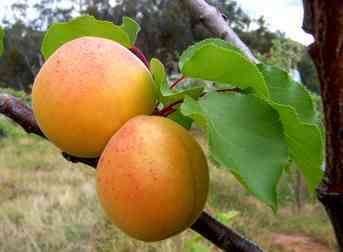 Keep in mind the term apricot brandy may refer to either a liqueur such as that of Rothman & Winter or the higher proof eau-de-vie that is not sweetened. They are obviously entirely different and it is critical you know to which a recipe is referring. Stir with ice and strain into a chilled coupe. You won’t be disappointed. I promise.